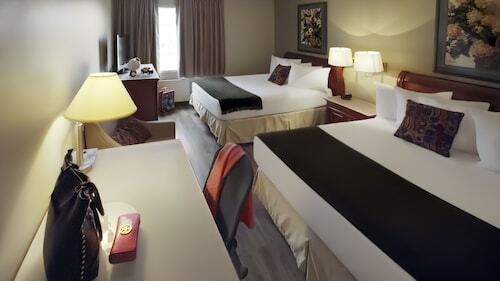 Located in the heart of Sydney, this eco-friendly hotel is within a 10-minute walk of Cape Breton Centre for Craft and Design, Centre 200, and Bethel Presbyterian Church. St. George's Church & Cemetery and World's Largest Fiddle are also within 10 minutes. 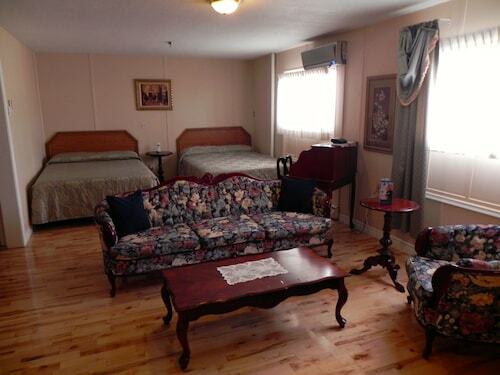 This family-friendly Membertou hotel is located near the airport, within 2 mi (3 km) of World's Largest Fiddle and Cossit House Museum. North Sydney Historical Society and Fortress Louisbourg National Historic Site are also within 25 mi (40 km). 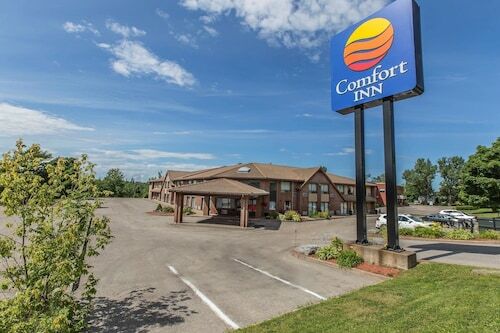 Located in the heart of Sydney, this eco-friendly hotel is within a 10-minute walk of Cape Breton Centre for Craft and Design, World's Largest Fiddle, and St. George's Church & Cemetery. St Patrick's Church Museum and Cape Breton Centre for Heritage and Science are also within 10 minutes. Situated on the waterfront, this eco-friendly hotel is within 1 mi (2 km) of Membertou Heritage Park and Bethel Presbyterian Church. Cape Breton Centre for Craft and Design and Centre 200 are also within 2 mi (3 km). 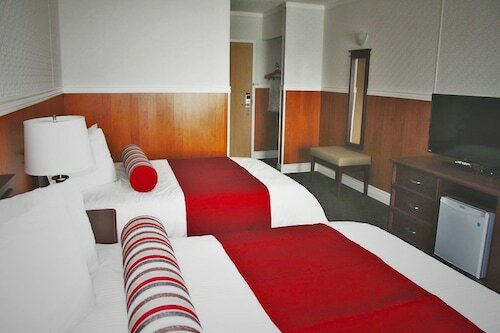 Situated in Sydney, this hotel is within a 15-minute walk of Bethel Presbyterian Church, Cape Breton Centre for Craft and Design, and Centre 200. Membertou Heritage Park and St. George's Church & Cemetery are also within 1 mi (2 km). Located in the heart of Sydney, this hotel is within 2 mi (3 km) of Membertou Heritage Park, Bethel Presbyterian Church, and Cape Breton Centre for Craft and Design. Centre 200 and St. George's Church & Cemetery are also within 2 mi (3 km). 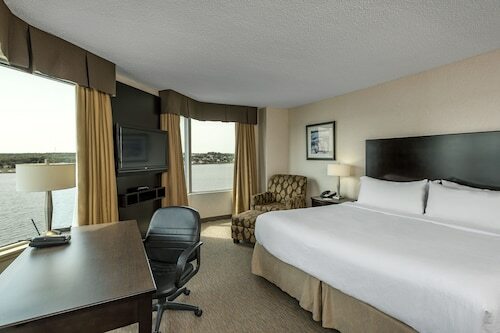 Situated by the ocean, this hotel is within a 10-minute walk of Marine Atlantic Ferry Terminal and North Sydney Historical Society. 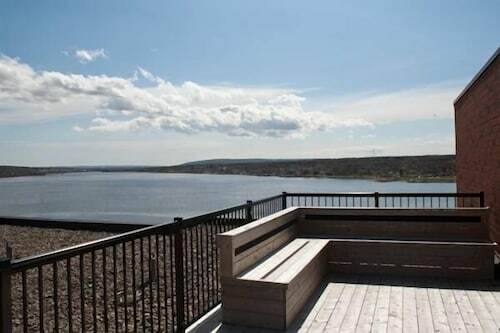 Sydney Mines Heritage Museum and Bras d'Or Lake are also within 3 mi (5 km).